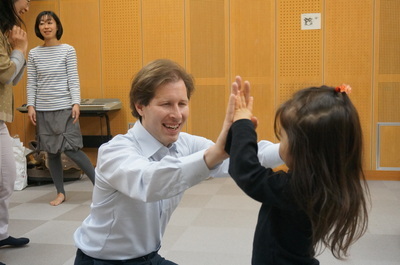 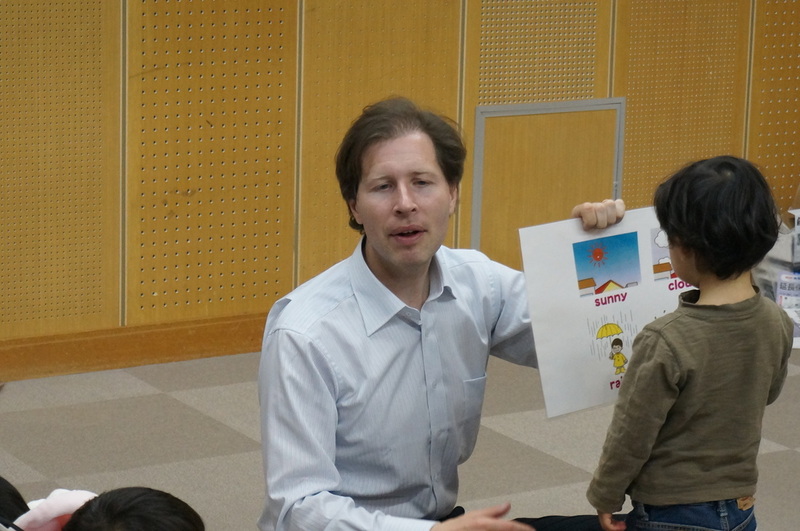 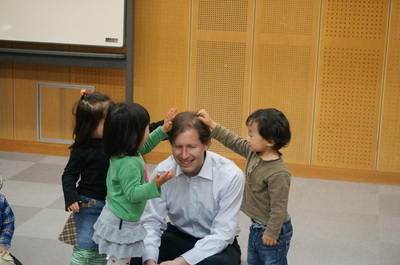 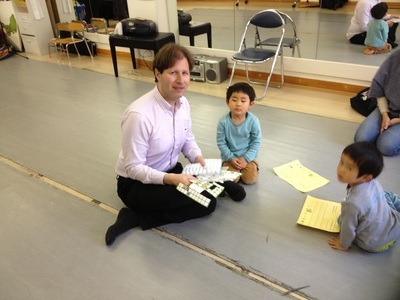 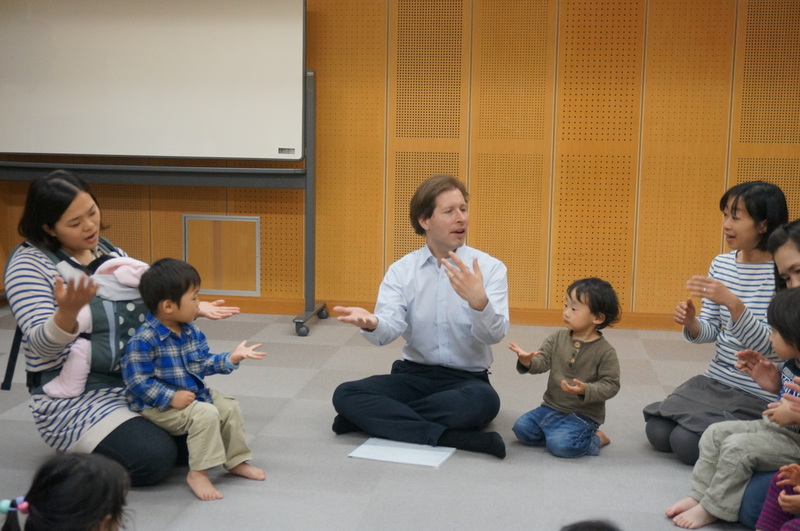 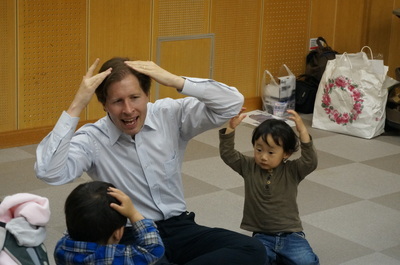 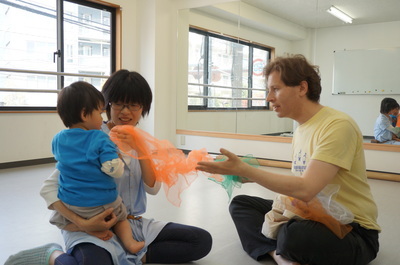 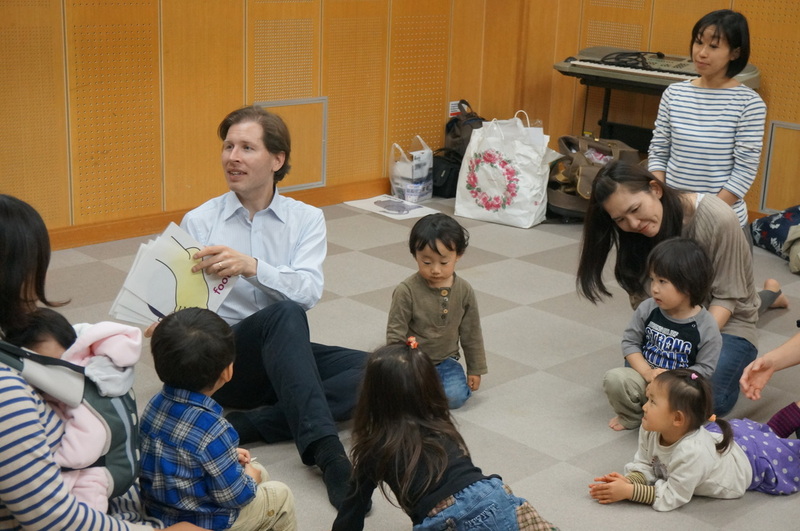 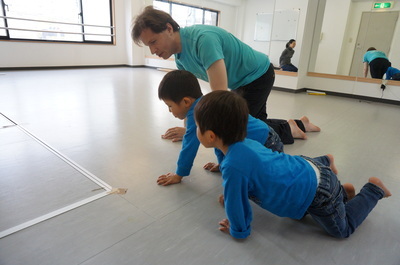 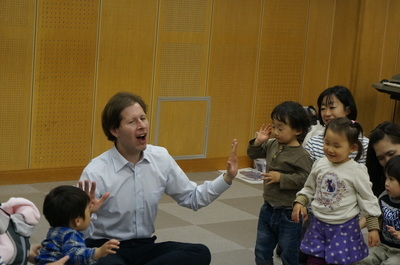 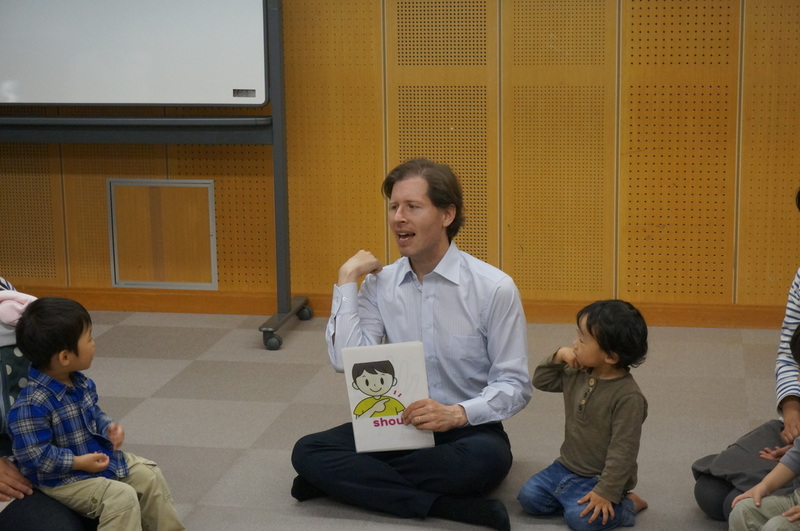 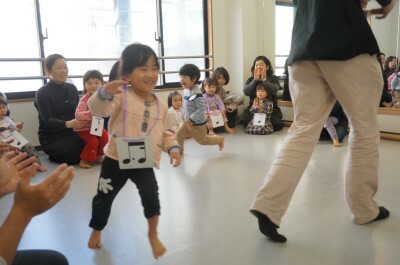 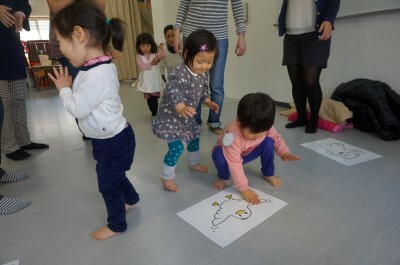 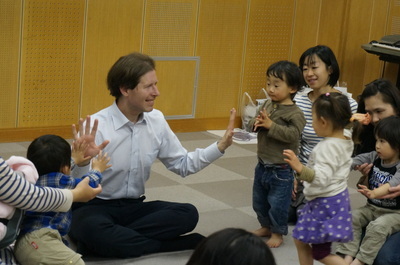 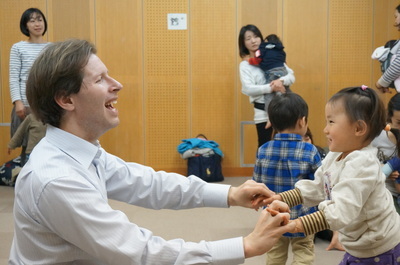 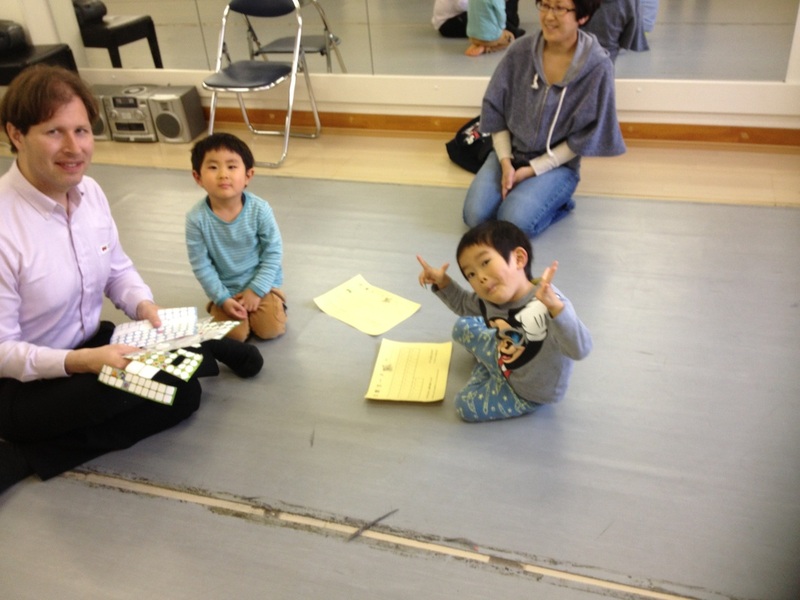 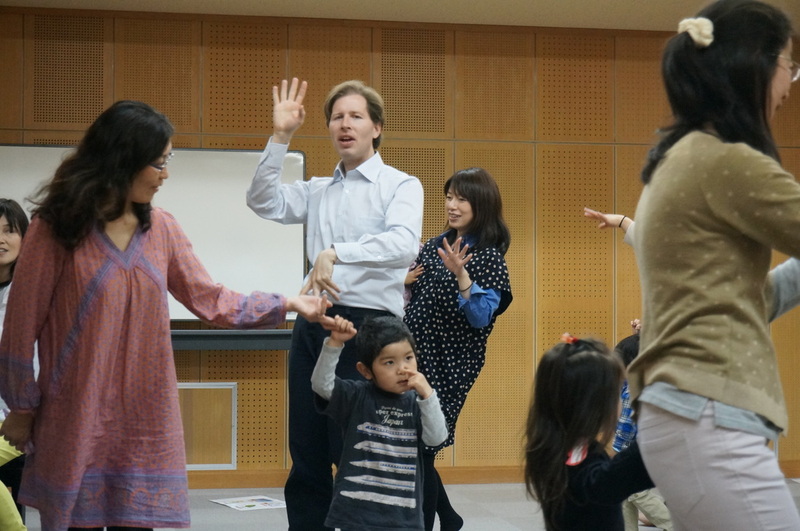 I run a number of children's programs including nursery and preschool visits for English, music and rhythmic sessions. 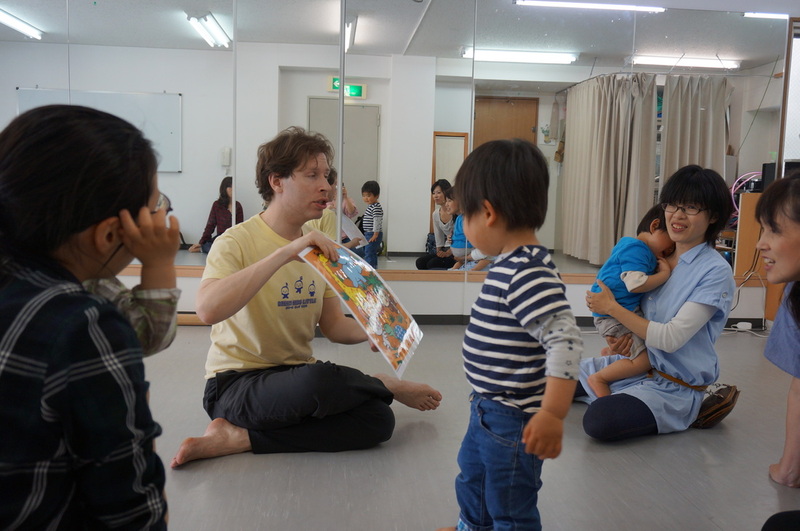 Children's classes range from 6 months to elementary school level classes, and are available weekly, bi-weekly or even once per month for sessions ranging from 30~45 minutes per class. Interaction and movement with children, especially young children is important in cementing ability not only in language, but in skills that develop coordination and physical dexterity. Private English classes are available for both individual and group lessons. Adult classes including evening English conversation and Senior classes are available upon request.